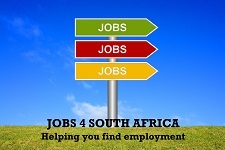 1) Sales Executives (Representatives) One Male and One female required for a Cleaning Company in the East Rand. Must have sales Experience and Must be a go-getter. 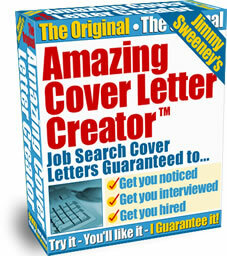 Good Basic salary and an excellent commission. 2) Fitter and Turner required for a sweet manufacturing business in the East Rand. Must be experienced and qualified and must be prepared to work shifts. Good Salary. 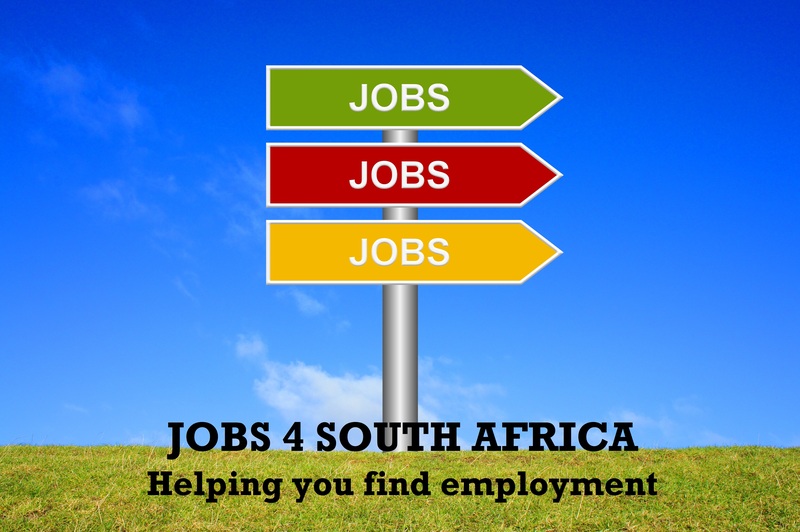 3) 2 Spur Managers required, One in the East Rand and one in Johannesburg, applicant must have worked in a Spur.